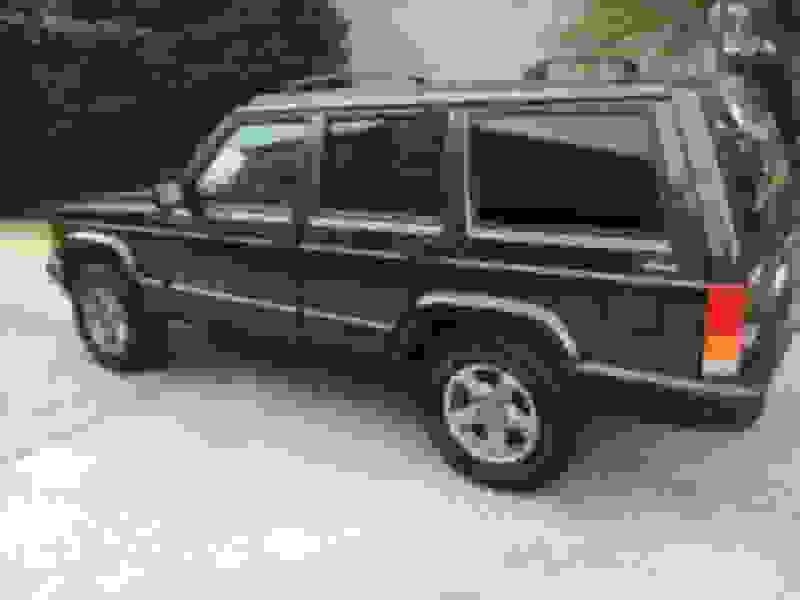 I have more XJ's than Greenville or Greer LKQ. 14 in my yard for parts right now. I'm 45 minutes south of Greenville. In Abbeville. Whatever whatever you do, don't run out of door checks! Awsome i wheeled at ure a ton in my Tacoma. Next year will be the first in my Jeep. Can’t wait. You got a front driveshaft? Ride height is at 25” right now but I’m planning to lower it to 24” or a little less. Greets guys, I'm located in Lancaster, SC, just south of Charlotte. I drive a 92 xj, I really don't have much plans to do any serious wheeling in her, shes my DD. My future plans for her are indeed nefarious. I have another 4 liter block, which I plan on stroking out, perhaps 1.5 inches of lift, and that's about it. My Galloping Ghost will look (almost) stock, but be a beast in her heart. I just put on a set of Goodyear 235-55r15 wrangler at's on her, so nothing serious happening off road with her. I just want to be able to go (almost) anywhere with her! I just had some major trouble out of her, wound up replacing all the sensors, and other assorted gear, actually wound up being the PCM. 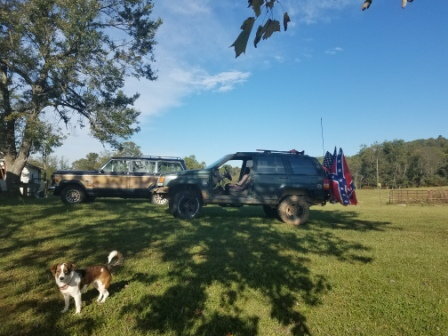 I had to scour Charlotte scrap yards to get the one I have now, and it doesn't work, my girl is running like utter crap, i cant drive her more than to the corner store. I did order the correct part numbered PCM online, so I'm patiently waiting on that to get here. I will upload some pics later on. BTW BrawnyDog, I'm from the North Shore... Bogalusa, to be precise. New member in Greer. Just got a 98 XJ about a week or so ago. Anyone in this area recommend a shop for things out of my domain. I’ve heard a lot about OSAS on Locust Hill. Also a place to maybe sandblast and paint the bottom, to reduce/stop the little existing rust. i plan to keep it mostly stock. 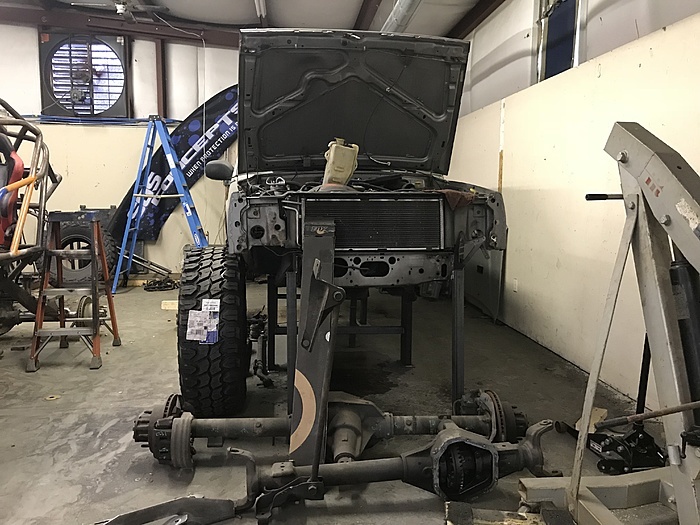 Next will be replacing the leaf springs and the rest of the suspension. I don't have any personal experience with OSAS but I've certainly seen some super ghetto rigs with OSAS plastered across the windshield. Not somewhere I'd take my Jeep to. You're not too far from Clemson4wd. Real life keeps interrupting, but have been on the forums awhile. 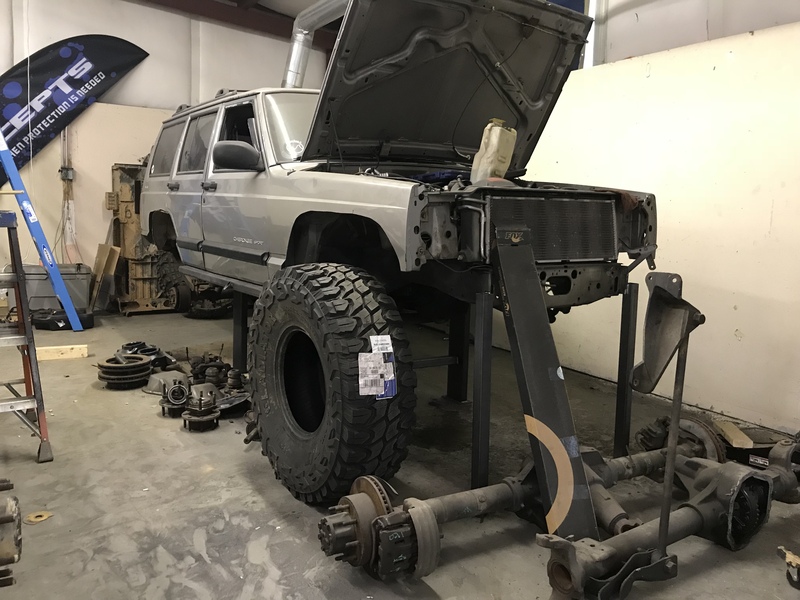 Over in Moore, SC, have an XJ and WJ currently. WJ is the DD driver, lost the water pump, pump replacement turned into a mild build so a random urge to wheel can actually happen. Figured out a solution for the crumpled lower radiator support on the WJ, so that's moving forward again. Need time and some help to get the XJ rolling again, but it still runs. I'll second this. Clemson4wd did stuff for me back as far back as the '80s. They are not cheap, but they know what they are doing.